If you're sick of existing themes and planning to find a new WordPress themes? I found such a company for you. ProteusThemes offer a wide range of premium WordPress Themes to quickly boost your affiliate sales, increase Adsense earnings and get great ROI on your WooCommerce sites. Proteus Themes have the right blend of the most effective digital marketing techniques and stunning designs to help your website stand out amongst all others. Proteus Themes have been increasingly getting popular among the freelancers and agencies and they're also one of the popular sellers at ThemeForest. ProteusThemes has a bag full of powerful features to provide you with a brilliant experience of running a website. Here are the features of Proteus Themes. Fast Page Loading – ProteusThemes offer an ultra-fast page loading with its high-quality code. This eventually makes it pretty SEO friendly as well. Clean & HQ code - ProteusThemes follow the latest web standards is a clear indication of a faster and safer website. Proteus Themes Support - ProteusThemes has a brilliant customer support to help its users consistently with every single technical difficulty they might face while using its themes. As a matter of fact, the customer care is extremely friendly and quick in assisting its customers. Responsive & Retina Ready Display – ProteusThemes are highly responsive and this increases your possibilities to make more sales by capitalizing on all the platforms. Also, all the ProteusThemes have a rich visual appearance with retina ready display. The best thing about Proteus Themes is the fact that it has a wide range of themes for every kind of websites. It has its products for bloggers, consultants, Fitness Trainers and more. If you want to make some good sales without putting yourself into the complexity of learning Digital marketing skills, trying the Proteus themes is the next best thing you can do. Digital Marketing is certainly not everyone’s cup of tea but how about using a theme that has the right mix of modern design trends and advanced features? 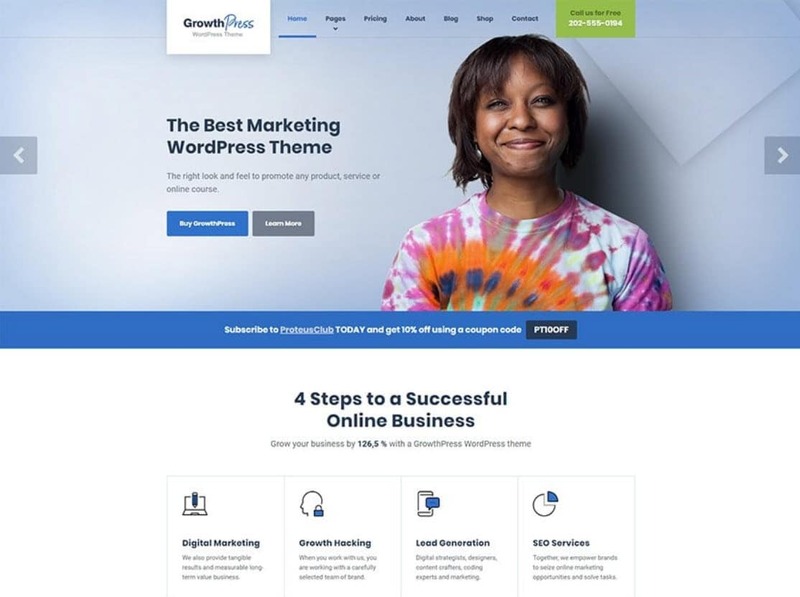 GrowthPress Theme offers the most conducive website environment or Stand-alone Sales Page for an elevated sales conversion. It offers some of the well-conceived techniques like a big call to action button and a risk-free environment as a “money back guarantee” option for your buyers. Just as the name suggests, this theme is especially good for those who would like to put more emphasis on the readability aspect. 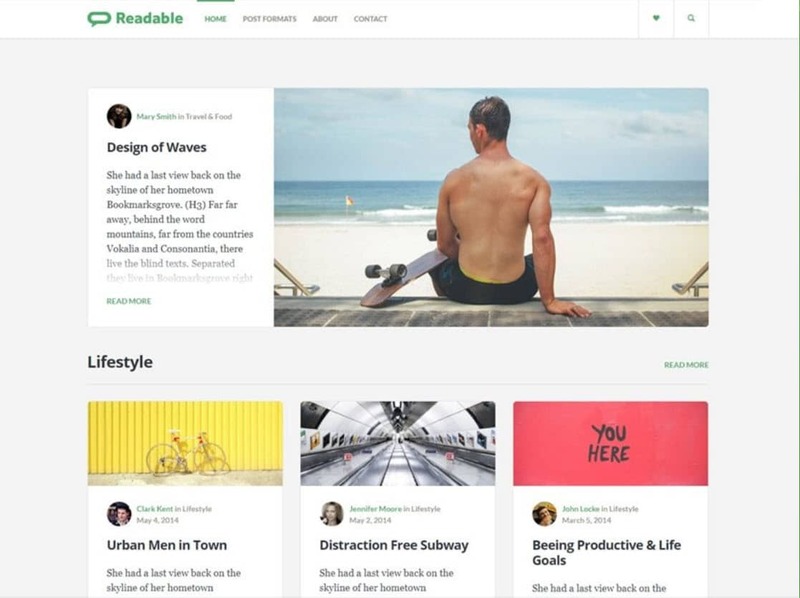 Readable is one of the best niche WordPress themes where I see many affiliate blogs using this premium WordPress themes. However, Readable not only makes your content easy to read but also let them look exceptionally attractive by its amazing fonts, layout, structure, amazing about us page and more to offer an incredibly brilliant reading experience to your visitors. Besides, it is highly SEO Optimized as well as responsive and most importantly, it allows you to link social media videos and posts from your website. 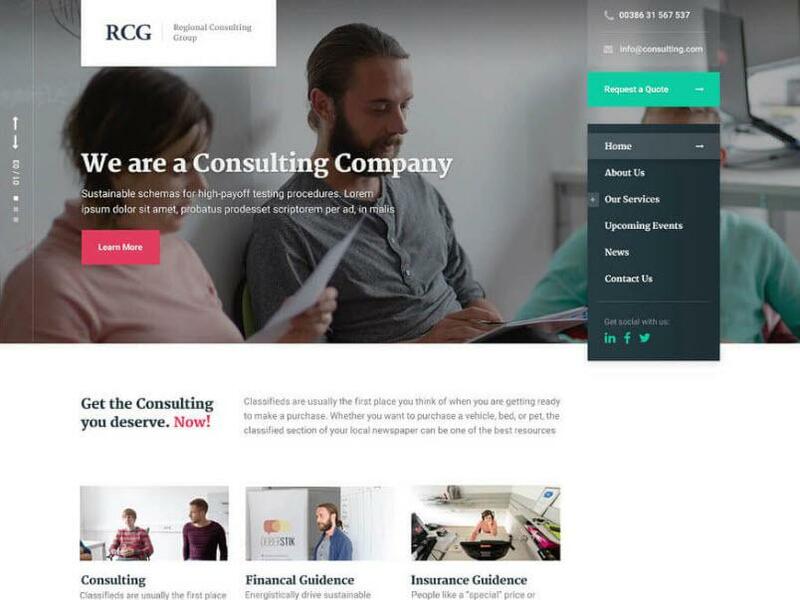 If you are a consultant, installing this theme is really worth it for it offers all the important features that any consultant may need the most on one’s website. ConsultPress has the right blend of design and functionality like high-quality code, rich visual appearance, responsive design, excellent drag and drop page builder, regular updates and more. 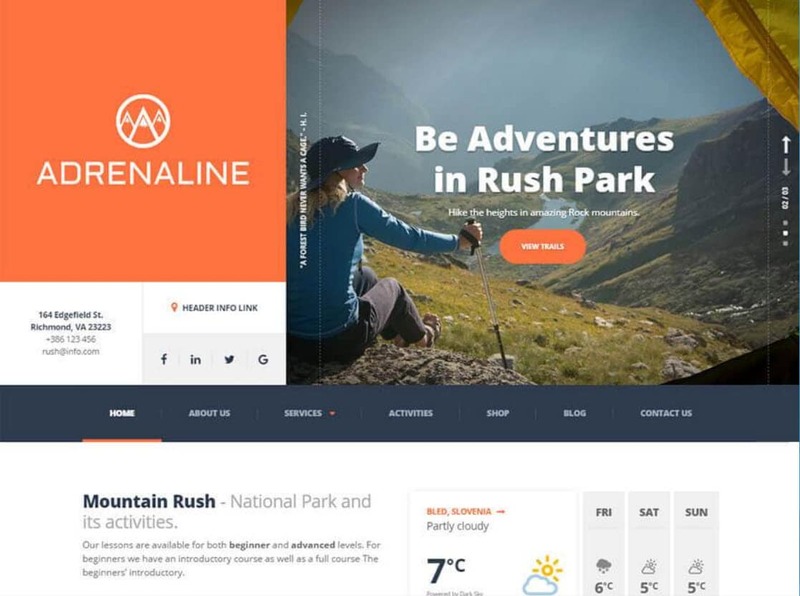 This is an amazing theme for those who want to run tourism or adventure-based websites as it offers you excellent widgets to produce the right kind of feel for your visitors. On top of that, it offers various effective features like an engaging slider, logo, social media profiles, photo gallery, opening times, options to link videos and social media posts. Most importantly, it offers the right mix of the various conversion techniques to provide you with accelerated sales. 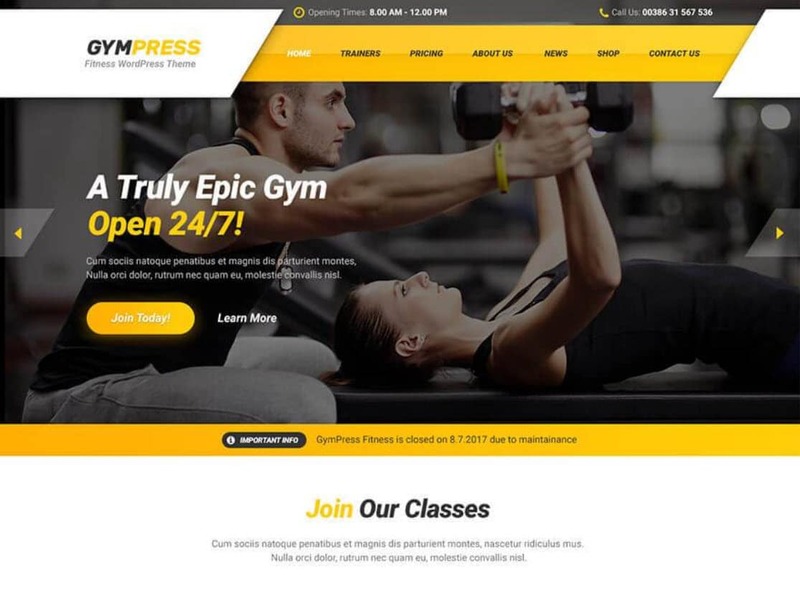 GymPress is an excellent theme for fitness lovers with various stunning features like highly functional widgets, engaging slider on the home page, logo, opening times, social media profiles, excellent photo gallery and more. On top of that, it helps you create an amazing visual overview and an outstanding MailChimp Subscribe widget. 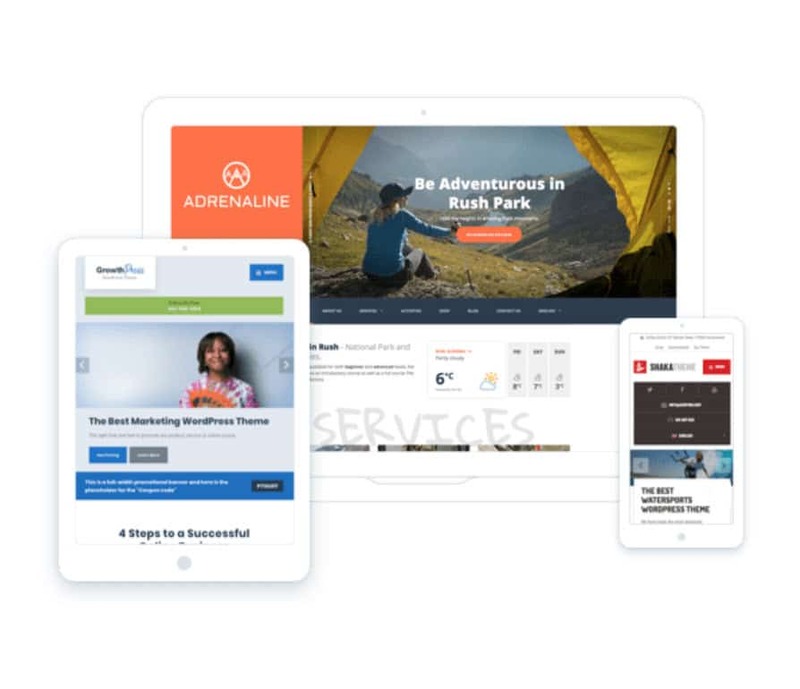 Also, it helps you showcase the best activities, weekly workout schedule, share success stories, videos and social media posts to keep your website really engaging. ProteusThemes comes with a collection of WordPress themes suitable for various niches. You can use the code BLOGGINGIO to get 10% OFF on ProteusThemes Coupon. I update this page whenever there is a special ProteusThemes discount available. These were the five most powerful Proteus Themes for you. However, it solely depends on your purpose. If you are a consultant, ConsultPress is certainly the right theme to go with. In the same way, if you are a Fitness trainer, choosing GymPress is worth it. Most importantly, all the themes offer high functionality yet provides you with a very simple and easy to use interface. Fortunately, ProteusThemes allows you to try any of its themes for free. So, what are you waiting for?